As a home buyer, you want to know just what you’re getting in a house before you move in. Inspections during the closing process are a key component of ensuring you’ll avoid a costly surprise after you have the keys. If a general inspector finds something of concern, you may need to get an additional inspection. Listed below are some specialized home inspections you may need to consider. 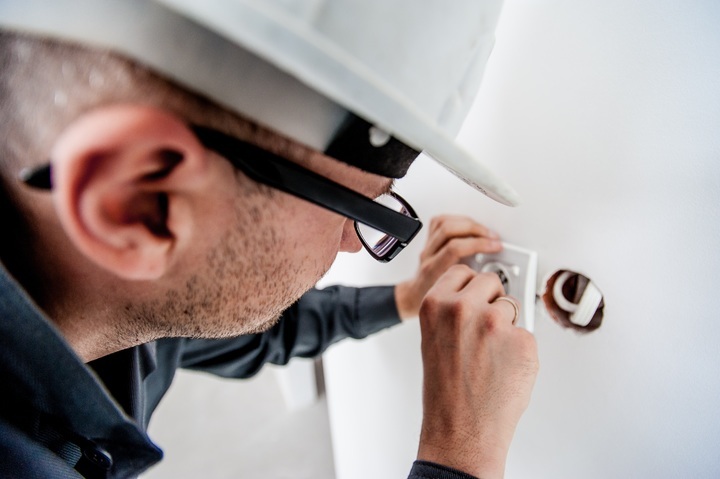 A home inspector will be able to tell you if the Electrical & HVAC systems in your home are out of date or in need of repair. Getting an in-depth inspection of these systems will pin-point just what needs to be done; if there’s a major issue with either of these, you’ll want to know as soon as possible. We all know about the hazards of lead-based paint. If you’re looking to buy a home built prior to 1978, a lead paint inspection is highly recommended. Lead paint is dangerous to breathe in when sanded, and flaking paint is a high risk for small children who can readily ingest the material. If lead-based paint needs to be removed, hire a professional to ensure it’s done safely. Mold and pests can pose health risks and severe damage to a home. If there are any signs of either, it’s best to get a specialist to determine the extent of the problem and help eradicate them. If the property you are interested in has a fair number of older trees, and you’re not sure of their health, get their condition certified by an Arborist. Should a tree need to be removed due to safety hazards, the sooner this is done, the better for your peace-of-mind. 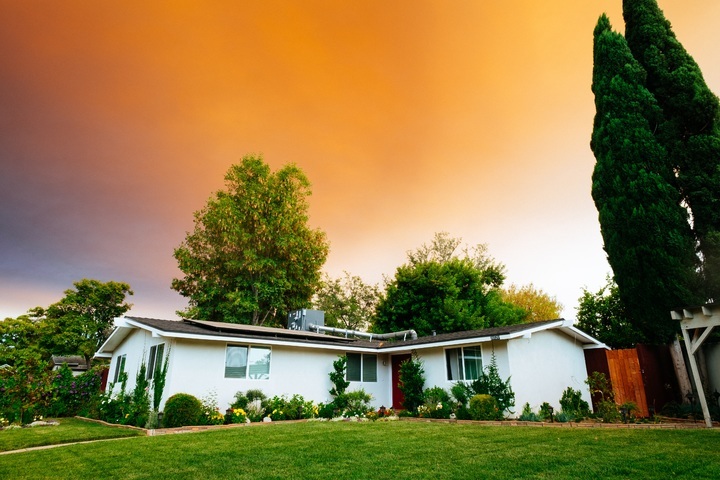 If the property you want to buy has a pool or hot tub, a standard home inspector won’t cover the inner workings in their review of the property. A licensed pool professional will need to be called in to determine the wear and tear on the equipment, and the integrity of the pool itself. There’s often evidence of settling in older homes, especially in the foundation. A specialized inspection by a foundation engineer will be able to tell you if the home you want is sliding away or in poor condition. The last thing you want is to move in and light your first cozy fire on a chilly night, only to have the house fill up with smoke. A chimney inspection will confirm if a cleaning is due or if any repairs or updates are needed to minimize fire hazards. 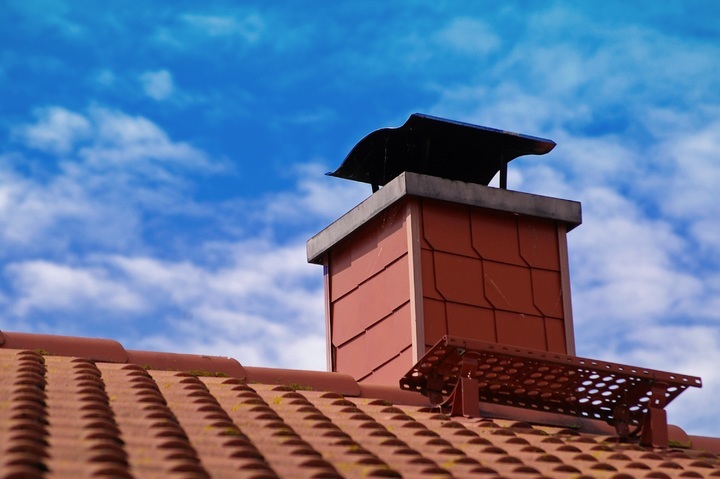 The roof is often one of the most contentious items to negotiate in a home sale. As one of the most expensive things to replace or update in a home, knowing the condition and life expectancy of your roof is critical for peace of mind and planning. Septic tank, sewer connection, or old galvanized pipes are aspects of your home you don’t ever want to fail. A standard inspection will be able to tell you if there are concerns. If in doubt, get a sewer or plumbing inspection. If there’s a significant issue with these or other items in a home, you have the right as the buyer to negotiate the terms of your sale with the seller. Your Realtor® can help you determine the best direction to take, such as requesting a seller to handle a repair or lowering the price of your offer. Getting the right inspections for a home will help you negotiate with confidence. To learn more about different inspections and why you should consider them, check out list of specialized home inspections from The Balance. Finding the right home for you is made easier when you work with a Realtor® who understands the entire process. The Jim Powers Team of local Realtors® is here for you from start to end. Visit our website to learn more, then contact us or give us a call at 717- 417- 4111.